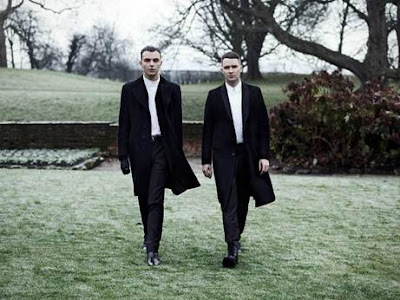 Russ Chimes has remixed Hurts latest single 'Miracle'. The band, Hurts also recently performed on the Jonathan Ross Show over the weekend and bought so much life to their performance and to the whole show as the performed 'Miracle'. Enjoy the Russ Chimes Remix below as well as their performance on the Jonathan Ross Show!